Yippee! I can finally share the cover for Remember Yesterday, and I couldn’t be any more excited! I love this cover so much, and I’m dying to hear what you think of it! 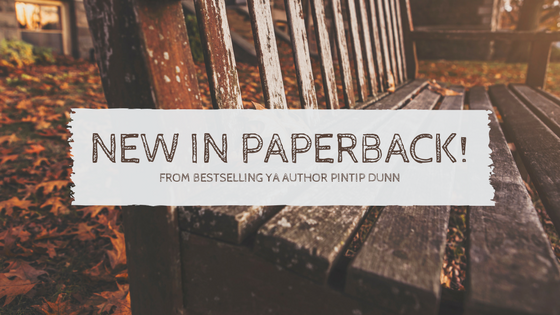 This cover reveal is brought to you by YaReads Blog Tours and YA Interrobang.